That is how our team was introduced to the capstone project that we would be engulfing ourselves in for the entirety of our semesters. This seemingly mundane topic has turned out to be anything but such, as our team has been given the incredible opportunity to build an app that helps all-gender or transgender individuals on UGA’s campus find the closest one-stall, locking restroom. 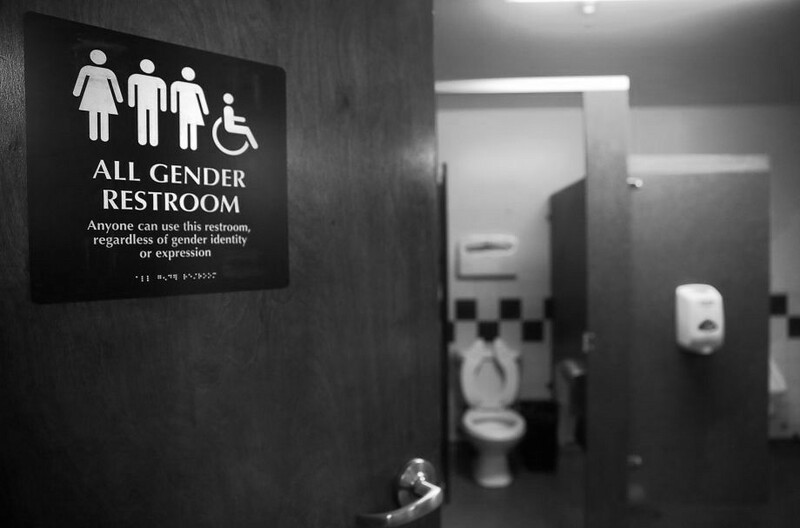 Transgender rights have been saturating our media and mouths lately, with the masses unfortunately disagreeing on where individuals who identify as all-gendered or transgender should use the restroom. But the fact of the matter is, everyone has to go. So our team ventured out to create a platform that would both get individuals where they need to go, when they need to go. Thus, Stall was born. Stall is both a native iOS application and a web-based application whose purpose is simple — to get any individual to the nearest locking, one-stall, any-gender bathroom quickly and efficiently. On this journey to creating Stall, our team has challenged ourselves, challenged our culture and challenged our campus. As we began the research phase of our project, we quickly learned that it is not only transgender individuals who need access to single-stall restrooms, but rather a myriad of different groups, anyone from breastfeeding mothers to shy students. So we challenged ourselves to not make something elaborate and unnecessary, but to make the best bathroom locating app on the market. This meant creating an app that works quickly and easily while also being efficient and detailed. For those reasons, we chose to make two apps. One a web-based app that runs via a web browser, so that anyone on any type of phone can have access. This app harnessed Googlemaps combined with a mobile optimized website to bring together both a GPS function and additional information such as hours, handicap accessibility and detailed indoor directions. We also wanted to challenge ourselves to step out of our comfort zones to build a native iOS app using Swift. In this version, we have decided to use apple maps and core location in order to create a fully-functioning bathroom locating app that works quickly and consistently while providing all the vital information individuals will need. The topic of transgender rights will only continue to grow in scope, and our group has been honored to have the chance to create a technology that will help the daily lives of these individuals, and we are excited to see how our apps grow and evolve to continue to serve as an important resource.